We're showcasing our canvas prints. I'm not tooting my own horn... 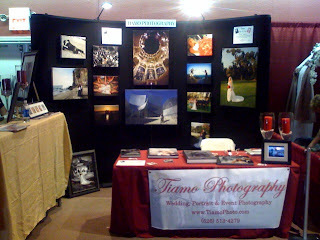 I think our images printed on canvases look fantastic. This is what differentiate us from our competitiors. 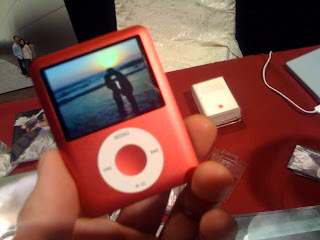 As a bonus, anyone who books a wedding with us today gets a matching engraved his and hers iPod Nano with their wedding slideshow. I have one in my hand and it looks great!